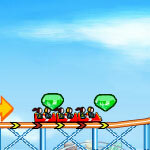 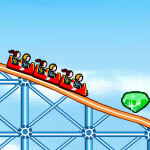 Riding on a roller coaster is a big thrill for everyone. 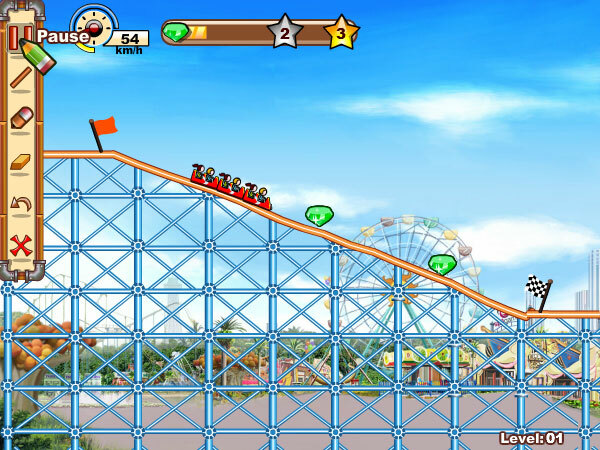 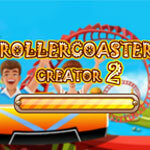 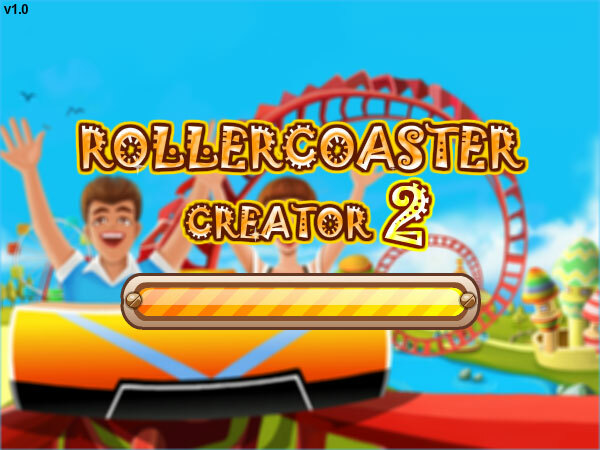 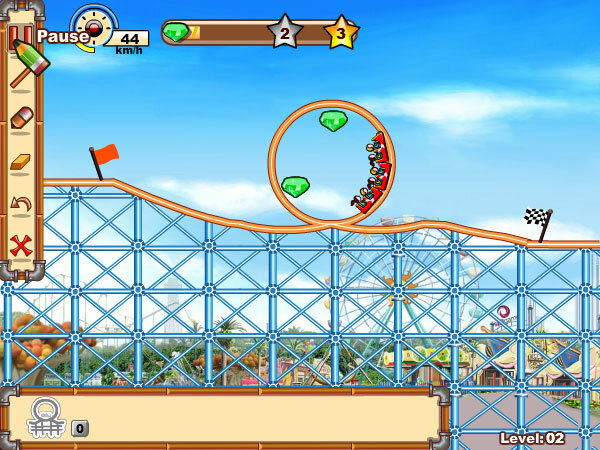 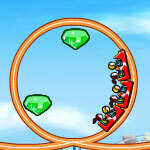 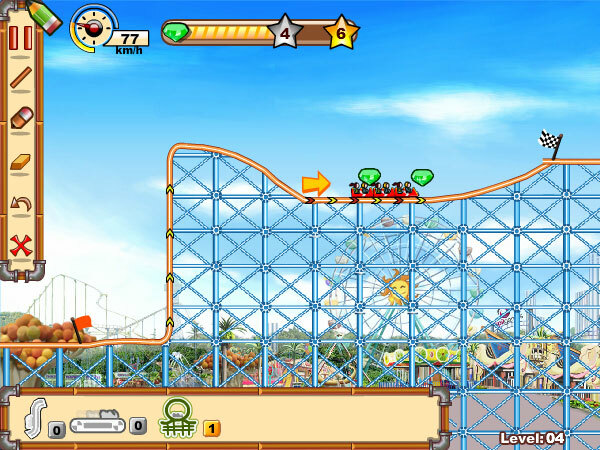 Now you can create your own roller coaster in this construction game. 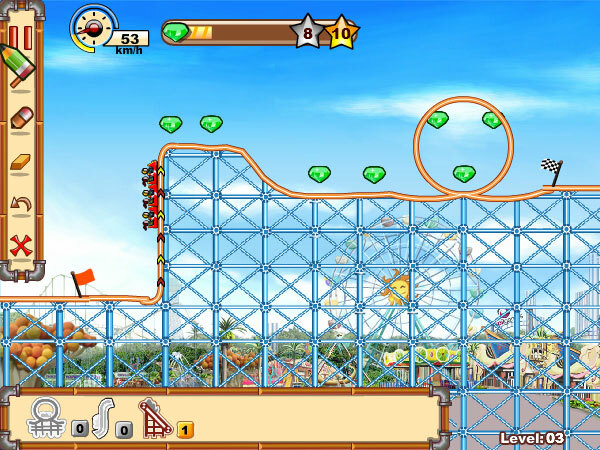 Collect all the diamonds and gifts at the same time to get higher score.